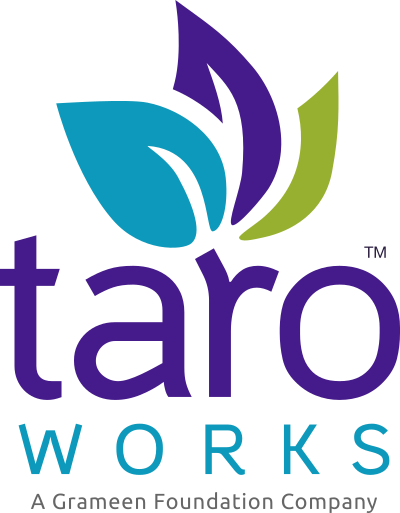 A. Configure Field-Level Security - Ensures your back-end users can access fields for new TaroWorks features. B. Enable Apex Class Access - Add access for the Multiple Drill-down Hierarchy feature. Complete steps in Article 01 and 02 of this series. Under Custom Field-Level Security click the View link next to Option. Congratulations, you have setup the profile for your back-end users.